However, the next season is pothole season, and Kizer says the dramatic freeze and thaw cycle we've already experienced will make it especially hectic this year. 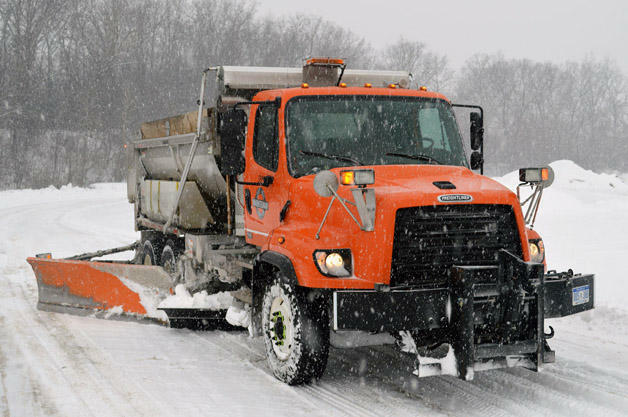 With a winter storm warning for Washtenaw County in effect, local road crews are planning for a long day of road clearing Friday and an even longer weekend of keeping them clear. 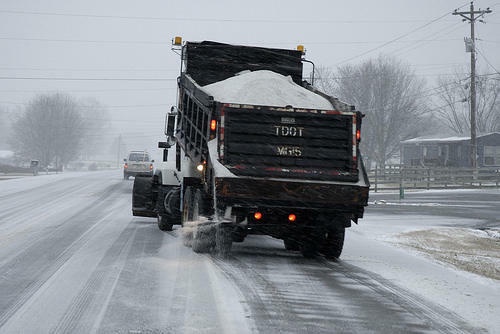 89.1 WEMU’s Lisa Barry spoke with Jim Harmon, the Washtenaw County Road Commission’s Director of Operations, about the road clearing challenges they’ve faced this winter.